The first draft of Walking Inside Out has been submitted to the editors/publishers at Rowman and Littlefield International, so I have an update on the sections and chapters. If you would like to keep abreast of the book on twitter, please search for #walkinginsideout and/or follow me at @concretepost Thank you. The Walker and the Urban Landscape looks at visual urban phenomenon from public sculptures to pavements. Concentrating on the appearance of the urban landscape, and how walking with a critical eye opens up the spaces in which we live and move, these essays draw our attention to both the aesthetics of spatial manifestation and the minutiae that can be easily overlooked on a casual stroll. Roy Bayfield’s reflective walk, taken with a colleague, is set in Merseyside. His account provides an excellent example of a walking-based narrative. Bayfield responds subjectively to the landscape, including affective cues alongside contemporary politico-cultural references sparked by the phenomenon encountered. He weaves filmic, literary and geographical references together, producing a first-hand description of his walk from Crosby Beach to Edge Hill University. Ian Marchant’s contribution comes from the field of creative writing and covers a walk in his hometown of Presteigne. Marchant ruminates on walking literature, and questions the label of ‘psychogeographer’, while making observations on the town he knows so well. The chapter includes personal references to the author’s life, historical information on Presteigne and commentary on his fellow townfolk. In a writerly way Marchant brings to life a walk that he takes with his dog every day and demonstrates how urban walking can becomes a reflexive tool, but also how creative writing can bring a place to life. Luke Bennett’s chapter takes an analytical view of the work of the deep topographer Nick Papadimitriou. By highlighting passages from Papadimitrou’s Scarp, Bennett teases out conjunctions that arise in relation to the law and the built environment. Originally from a legal background, he uses his knowledge to bring a different perspective to urban walking, for example, by looking at public policy and geography in relation to Papadimitriou’s descriptions of the Middlesex landscape. Bennett’s essay references theorists from the field of geography, psychogeography and cultural studies, foregrounding both the landscape and the text of Papadimitriou’s from the perspective of someone who can see beyond the surface of space to the policy decision-making that lies beneath. One of the ways past psychogeographical accounts have been used is to understand the aesthetics of a particular city at a specific moment in time. In Memory, Historicity, Time the essays deal with explorations and knowledge of the cityscape (in the past and today), by examining personalised accounts and histories. They reflect on how space is mapped out and how it is connected to memory, nostalgia, culture and geography. In his essay Alastair Bonnett introduces the Situationists, and the way nostalgia influenced the creative aspect of their critique of the spectacle, in order to explore the memory of place for ex-residents of Tyneside. He discusses his interviews with the group and their issues with the modernisation of urban space in the way it affects them. Bonnett’s text includes qualitative research in the form of individual testaments and discussion on memory map-making. Situated within a psychogeographical framework, his essay also references Sinclair and the magico-Marxist work of Home, demonstrating that nostalgia is not necessarily a negative response. Phil Wood uses the walks he has taken in Lviv and Odessa to explore the concepts of memory, trauma and loss. Drawing on his relationships with people from the region, and the friendships he has developed, he introduces fictional characters in order to explore the concept of amnesia and spectrality in urban space. The author uses deconstruction to highlight concepts around haunting and the visible/invisible. The historical and contemporary politics of the region is woven into the account to produce an essay which is both creative non-fiction and theoretical in its form. Merlin Coverley situates the work of the Welsh author Arthur Machen within contemporary psychogeographical debate. By introducing the work of Sinclair and Self, Coverley fleshes out how the act of wandering was for Machen and reveals some of the tensions that psychogeography incorporates. He discusses Machen’s walks in London, his purpose for walking and the influence of the flâneurs, making reference to specific regions of London in regards to Machen’s texts. The essay elucidates two ‘fields’ of psychogeography: the Situationist strand and that of Earth Mystery. Coverley situates Machen within a psychogeographical lineage, in particular that of De Quincey and the North-West Passage, bringing a historical element to the volume. Gareth E. Rees uses the urban phenomena of memorial benches as a way of exploring the themes of memory, memorabilia and the landscape. The author includes fictional dialogue and a storyline to fill in the gaps in what he perceives might be the lives of the people memorialised on the benches. Rees adds moments from his own life which are sparked by the aesthetics of the terrain, in particular the protagonist of the essay, his childhood friend Mike. This poignant and witty essay reflects the creative aspect of urban walking and the author demonstrates how the affective response to space can be used to produce a literary text. Looking at psychogeography from the differing perspectives of a community artist and an academic researcher, the two essays in Power and Place discuss how urban walking can be used in an activist way through the insertion of the body into socio-political space. By demonstrating how psychogeography can become an intervention once applied to the modus operandi of a specific group, these authors explore and critique the way collectives of individuals can challenge dominant power structures through the act of walking. Analysing the more anarchic nature of psychogeography, today and in the past, these texts offer specific case studies so as to critique their efficacy as a means of radical political engagement and social change. Christopher Collier’s chapter foregrounds this section by providing the historic background of the Situationist’s project of psychogeography within a framework of ontology and deconstruction. This academic essay examines the literary heritage of psychogeography and the problem of seeing its critical origins as being solely located in 1950s Europe. 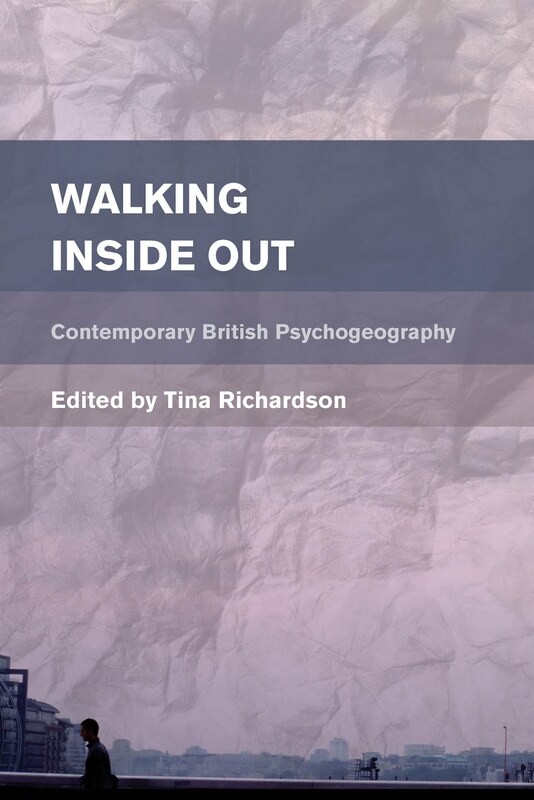 The chapter discusses the problematic of the term ‘psychogeography’, introducing contemporary psychogeographers to explore some of the ideas related to its (mis)use, appropriation and circulation. It discusses both the 1990s and the current resurgence of the practice and includes many useful examples and practitioners. As the organiser of the Loiterers’ Resistance Movement (LRM), Morag Rose provides a personal overview of the origins and aims of the group within the context of her own experience as an anarcho-flâneuse. The author discuses concepts such as diversity and democracy within the LRM, offering her essay in a journal format in order to introduce the practice of walking as it is for the group. Rose demonstrates the passion some individuals have for city life and how this can be expressed through engaging with it on a very concrete level. She believes psychogeographical practices should be made accessible to anyone who is interested and that engaging with your city can be ludic and political at the same time. By examining the walking and spatial practices of individuals who specialise in psychogeography as a critical methodology, the essays in Practicing Psychogeography/Psychogeographical Practices look at how it can be used as a tool and developed in particular ways so as to offer the practice as an analytical device. The urban walkers represented here have worked through their walking strategies and created their own specific type of urban walking. These customised psychogeographies suit the individual requirements of the practitioners, enabling them to analyse the city in a very specific way. The first two essays deal with the formulation of psychogeography as a methodology, while the last one looks at the various aspects of setting up a walk for the purposes of research. In his chapter Smith provides the background to mythogeography, explaining how it emerged and developed over time. He compares mythogeography to historical walking practices such as that of the SI, and introduces many useful contemporary references. This reflective and critical chapter describes the evolution of a walking practice which has changed over time, providing examples of the walks and collectives involved. The essay also includes a useful discussion on the de-politicisation of psychogeography. I developed my own form of urban walking critique at the beginning of my PhD. Required to create a methodology that would stand up to academic rigour, I used the psychogeographical practices of the SI to underpin my own approach which I call ‘schizocartography’. Incorporating psychogeography alongside a Marxist-oriented and poststructuralist analysis of space, I use Félix Guattari’s theory on critiquing the institution of psychiatry, and his work in Brazil, to develop schizocartography as a spatial tool. Schizocartography is a process that, while analysing the space under review, looks for the plurivocality presented there, offering counter events that might be occurring behind the veil of the everyday and that challenge the dominant representation of that space. Victoria Henshaw specialises in sensory walking and has developed it as a methodology that provides qualitative research on the city. 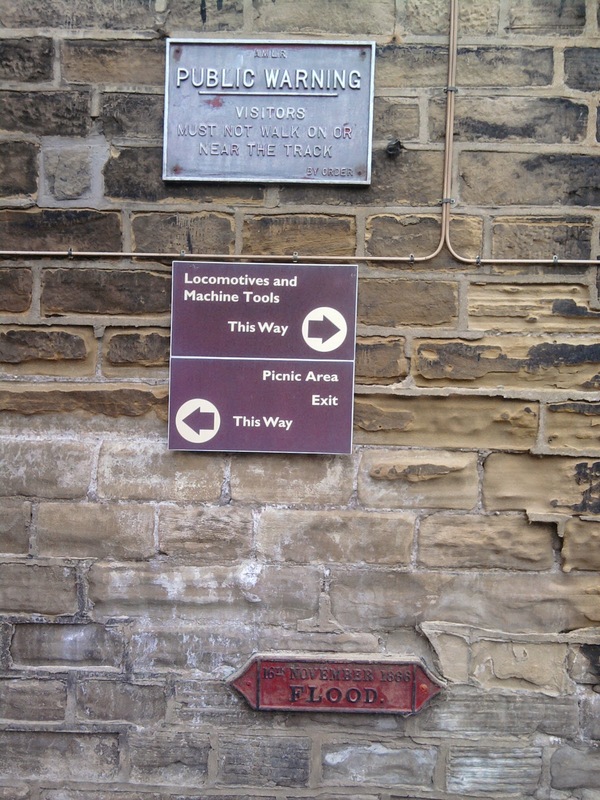 Her essay discusses the implications of organising sensory walks in regard to selecting sites, route selection and research data. Henshaw introduces the smellwalks she has carried out in Doncaster and with the Smell and the City Project, explaining the suitability of particular cities for research and the practical considerations for leading the walks themselves. The more formal science-based writing style of Henshaw’s essay (and Bonnett’s mentioned above) compliment the more ‘relaxed’ style of the creative-writing aesthetic of the psychogeographical accounts in the volume. The contributions in Outsider Psychogeography do not sit within the usual arts-based humanities walking practices previously discussed. Here the authors use the interdisciplinarity of psychogeography within their own academic field in creative and constructive ways in order to introduce it to a discipline that might otherwise not consider it a standard practice. These essays look at how psychogeography can be used within the social sciences as a way of helping individuals via a direct engagement with urban space. The essays also open discussion on the value of psychogeography in its acknowledgement as an affective methodology. Andrea Capstick, a lecturer in Dementia Studies, looks at remembering and amnesia in dementia patients and their ‘wandering’ narratives around a sense of place, such as getting physically lost and the act of forgetting. The author takes a spatio-temporal look at walking, place and the past, connecting ‘signposts’ that take the form of real events and places, to the patient’s narrative as a way of validating and understanding them better. 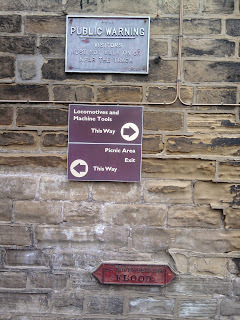 This chapter brings social science, walking-based literature, philosophy, social history and psychogeography together. The essay includes qualitative research in the form of walking interviews and the author’s own research in verifying the validity of the participant’s memory of place. Alexander John Bridger discusses the issues around using psychogeography within a predominantly behavioural/cognitive (and sometimes reductionist) discipline such as psychology. The author provides his own examples of walks and drift methodology to elucidate people’s experience in relation to their environment so as to examine the concept of détournement and to open discussion on mobile-methods research. Bridger attempts to introduce psychogeography within his own discipline as a way of helping other’s understand their spatial environment and therefore help them realise their lived experience more fully. He introduces references from his own field, and that of urban walking and spatial critique, so as to champion psychogeography in a discipline where it might be disregarded because of being considered ‘unscientific’.